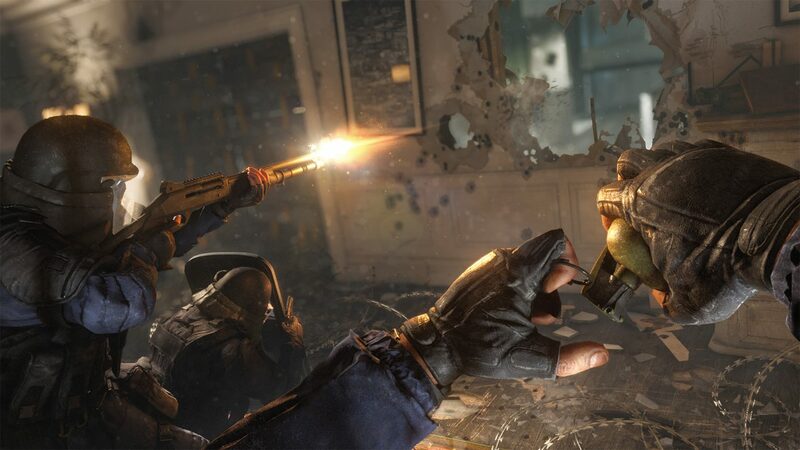 Earlier this year, Ubisoft began cracking down on toxicity in Rainbow Six Siege, following the game’s upwards growth in popularity over the years since its launch. In an interview with PC Gamer, Rainbow Six Siege’s brand director Alexandre Remy spoke a bit more in detail about the new system. There was some backlash from gamers arguing that this new system impacts the idea of freedom of speech. Because Ubisoft is a private company though, they’re allowed to make these types of decisions with their products. 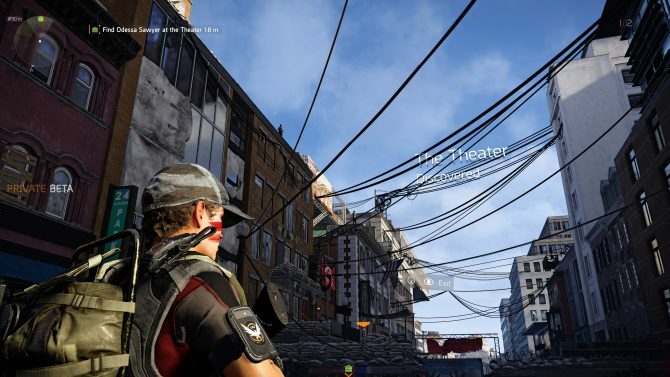 It’s worth mentioning that players being banned are mostly affected on PC, as console owners must only abide by the rules put in place by Microsoft and Sony. Rainbow Six Siege launched in 2015 for PS4, Xbox One, and PC. 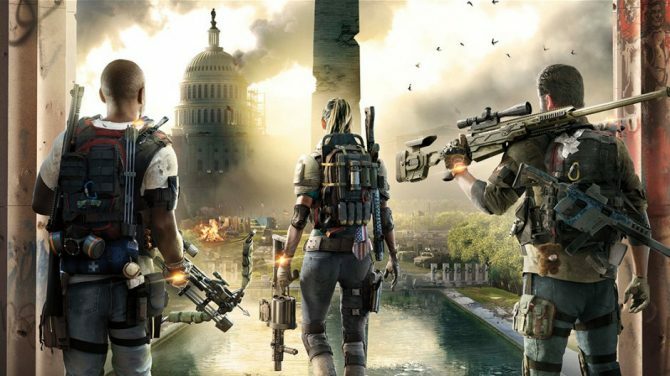 The game has seen continuous growth over the years since its initial launch with new improvements, DLC, and free weekend events. 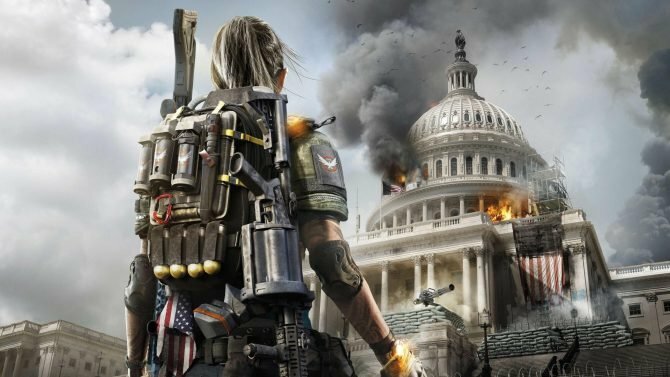 If you’d like to give Siege a try, you can buy the game on Amazon right now.